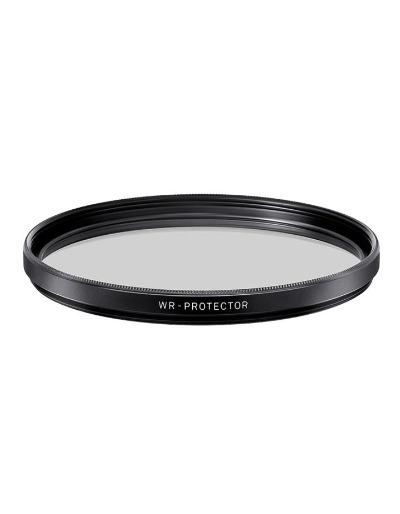 The WR Protector Filters protects the lens surface from dirt and dust as well as scratches. It comes comes standard with Sigma's WR coating that repels water drops and provides resistance to fingerprints. Completely colorless so it does not affect color reproduction.